The Pipeline Project is a K-12 outreach program that connects undergraduate students from the University of Washington with educational and service opportunities in local and regional schools and community organizations through tutoring and mentoring. The Pipeline Project is housed in The Center for Experiential Learning and Diversity. Through the Pipeline Project, UW undergraduates tutor, mentor and support K-12 students in Seattle schools, as well as rural and tribal communities across the state. Our project transforms the learning and inspires the growth of both UW and K-12 students, while addressing inequities in public education in Washington State. 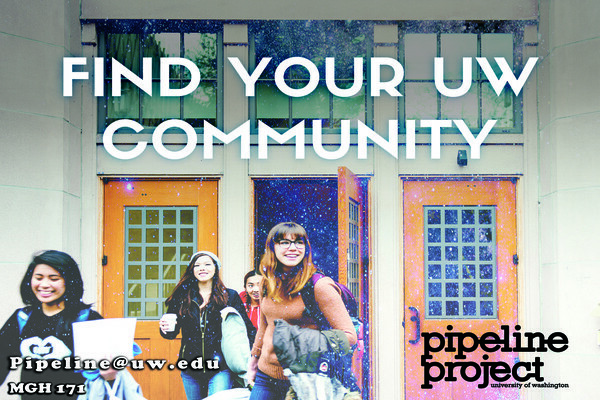 We will offer K-12 outreach opportunities to every UW undergraduate who desires them. We will ensure strong, vital, and reciprocal relationships with K-12 school and community partners. UW undergraduates will gain leadership skills by mentoring K-12 students, collaborating with community partners, and supporting fellow tutors. 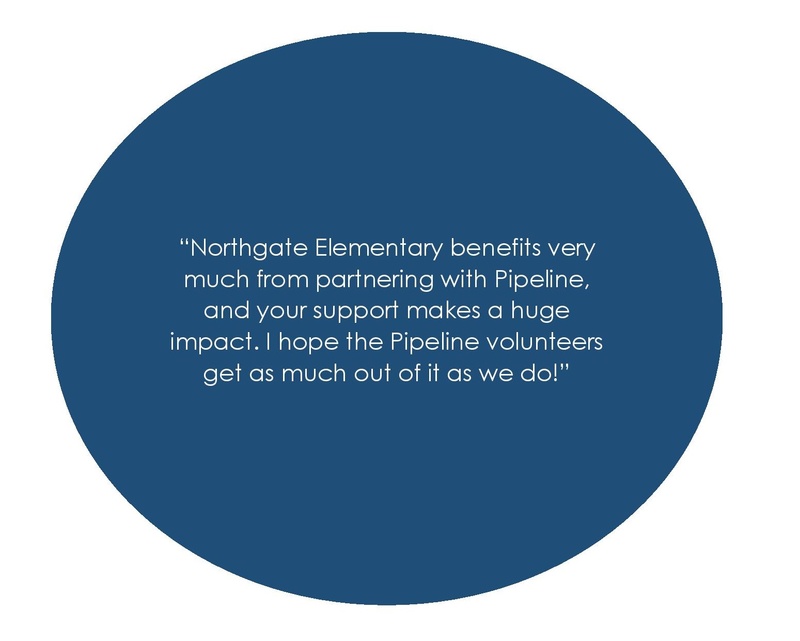 The values of diversity, inclusion and equity will be infused into every aspect of staffing, recruitment, outreach and programming at the Pipeline Project. UW undergraduates will learn about the realities of education inequity within our state, and take action through K-12 mentorship and civic engagement. 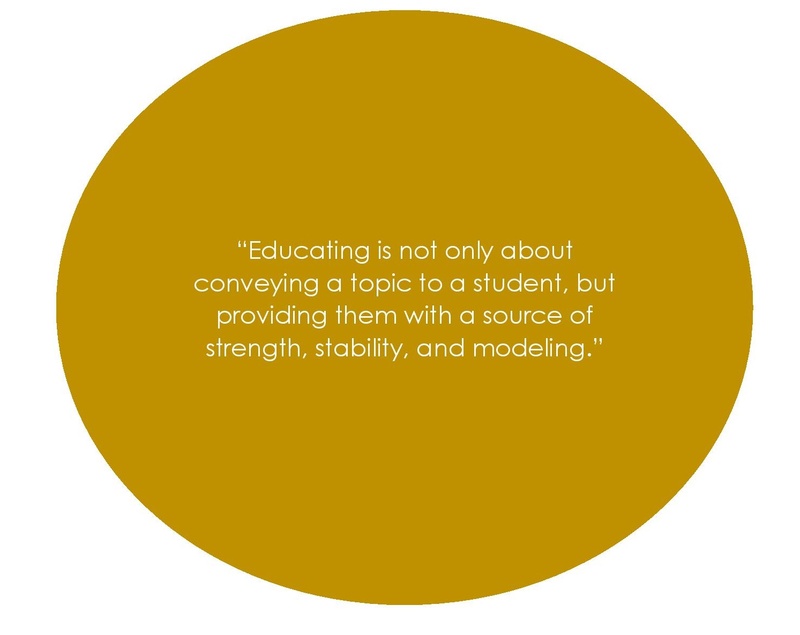 We will help K-12 students to cultivate self esteem, excitement about learning, and take steps toward their person goals, while supporting schools and organizations in their aims to create equitable education.